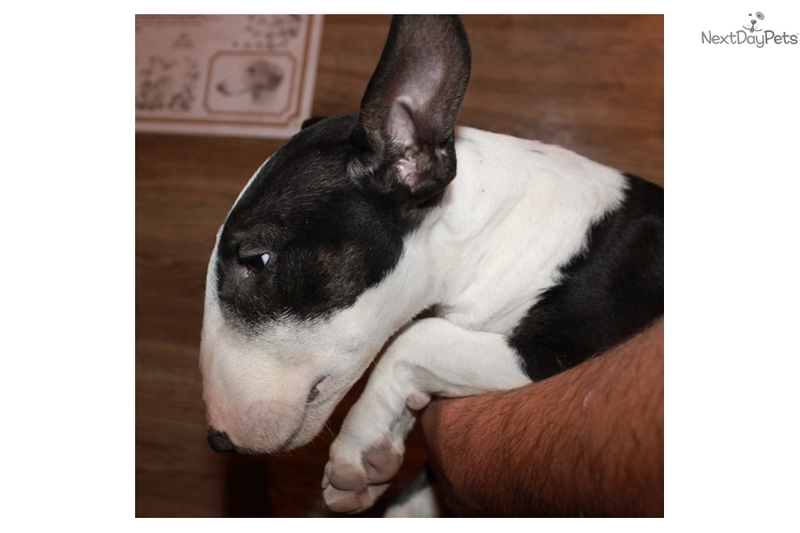 This Bull Terrier nicknamed Renovation sold and went to a new family. HEALTH TESTS. Puppy is ready to go to new home. registration, all rights, health guarantee. ENRICO FROM UKR MILKY WAY. Champions in ALL generations! Easy fast shipping. Note! Are you from New York? Ask for discount! Very special shipping price, direct flight.